APPLICATIONS FOR 2019 ARE NOW CLOSED. PLEASE CONTACT US TO BE CONSIDERED FOR 2020. Capital Crime is proud to call London its home. Author Adam Hamdy was educated at comprehensive schools across London. 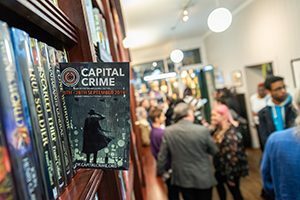 He and Capital Crime co-founder David Headley are acutely aware that many talented London students may not realise that a career as an author or working in publishing is a realistic goal, and for that reason we’ve created the Capital Crime Social Outreach Initiative. We invite ten state-funded schools in and around the capital to select two sixth-form students with some interest and ability in creative writing. 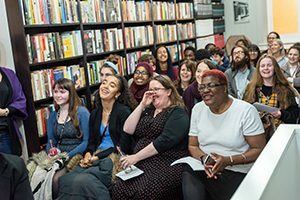 We ask those 20 students and their teachers to attend a seminar evening in Central London, where they have the opportunity to hear from authors and publishing professionals and understand how they might be able to pursue careers in writing or publishing. 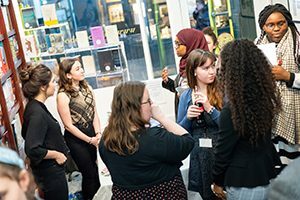 Those 20 students are also given complimentary day passes to attend Capital Crime on Saturday 28th September with full access to all the panels and the opportunity to meet established authors and publishing professionals. 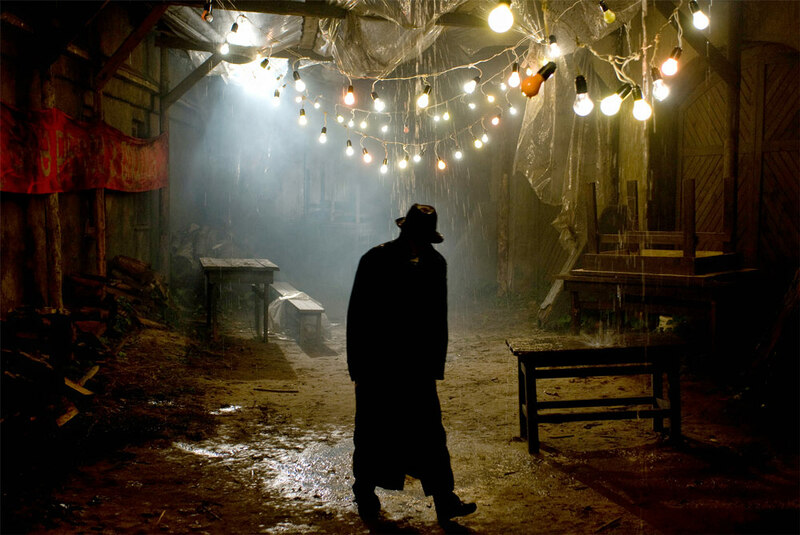 We hope it’s experience and exposure that will help broaden the mind and attract new and diverse voices to publishing. Participation is completely free.